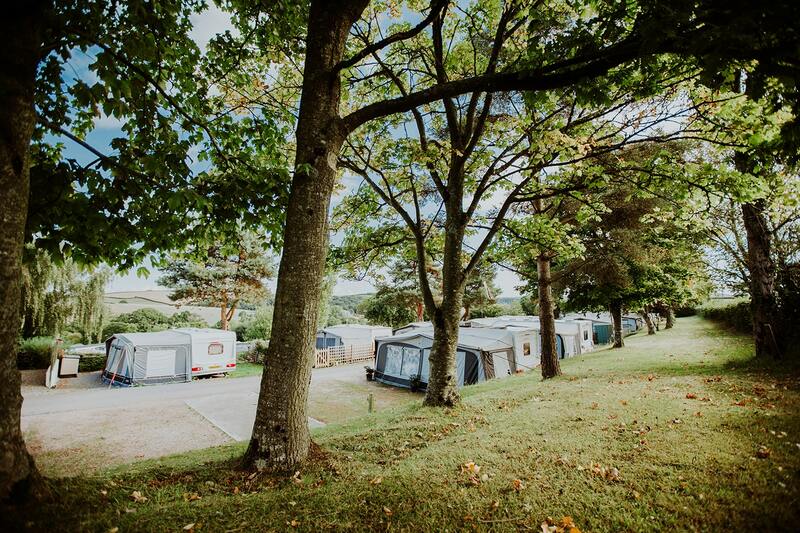 A seasonal pitch at Springfield Holiday Park gives you the total flexibility and peace of mind for the whole season. Come and go as you please knowing you pitch is yours and your Caravan is safe and sound and ready to use when you are. The season for 2019 is from 2nd March to 3rd November. Pitch fee including VAT = £1350.00. To reserve your preferred pitch for the next season and store your caravan on that pitch during the closed season, a pitch reservation fee of £350.00 is payable by 15th October 2019. Pitch fees are paid in advance and the balance should be paid by the 1st March 2020. Electricity is individually metered and invoiced at the end of the season when a meter reading is taken. Gas can be obtained from reception.